Quick look at a former Key Food at the corner of 3rd Ave and 95th St. The supermarket, which closed in approximately 2006, was owned by Dan's Supreme Supermarkets, a family-owned group of Key Food stores that still has several locations operating. 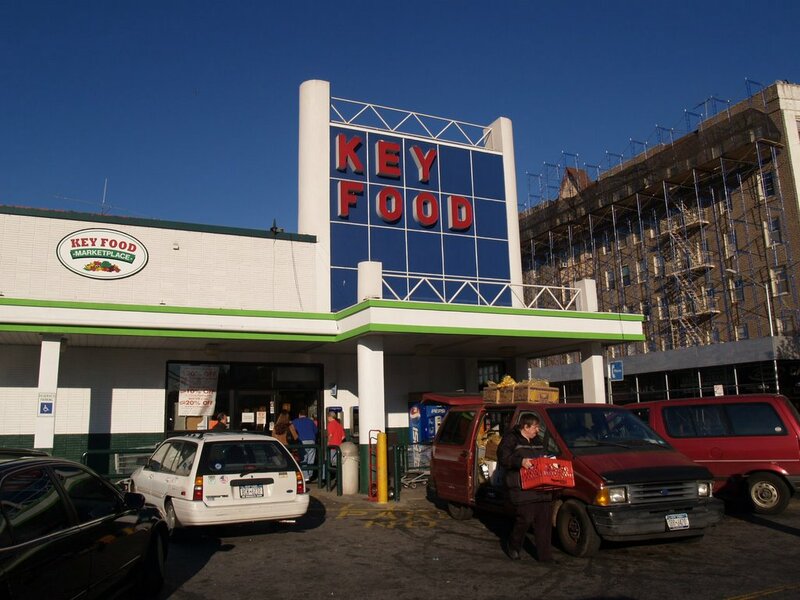 Here's a look at Key Food when the store was in business. 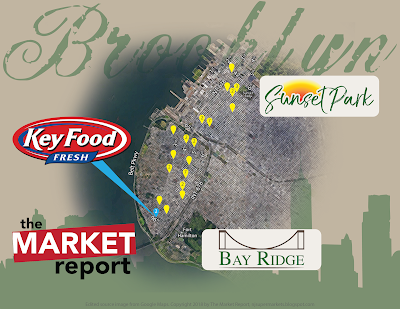 The photo above is from Bay Ridge Blog at this link. Man, can Walgreens make a building boring. At least they didn't knock it down entirely. The store is located at 9408 3rd Ave, Brooklyn. One more Bay Ridge store on Monday -- Met Fresh!